Thanks to all of our active moderators and contributors from this past week: Christopher Voute, JT Newsome, Silverbug12, Leinad 0716, and K. Met. If you want to see your name listed here, then STOP LURKING and join in! Below, this week's highlights: Survival tips for the zombie apocalypse, miniature robotic minions, a "physical" computer bug, lightsaber Photoshopping, underground grass, and more! 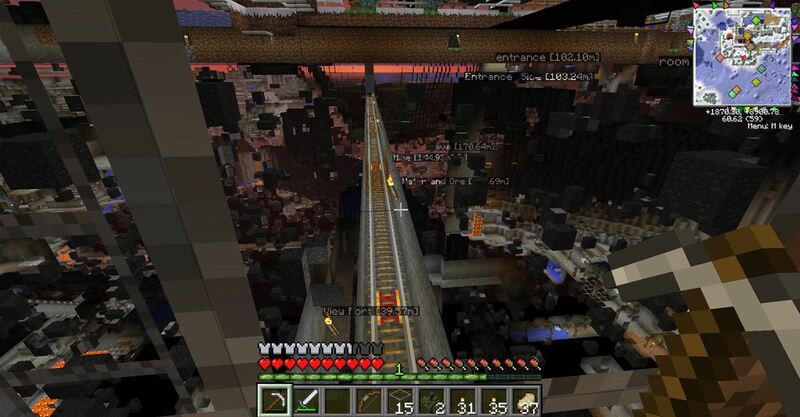 Minecraft World's Weekly Workshop — Can't get enough of those fast-moving horizontal sidewalks at the airport? 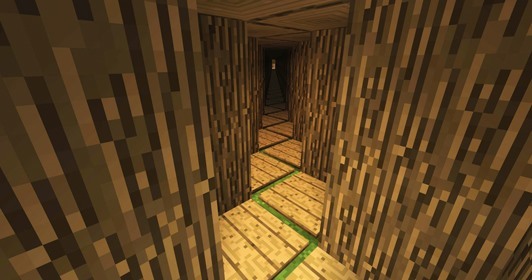 Then build your very own speedy autowalk in Minecraft! Hop on the official WonderHowTo server this weekend with Kendra and learn how to wire up a redstone activated travelator. Be there Saturday, March 24th at 12 PM (PST). More details here. If you still haven't joined the server, see how to get whitelisted. 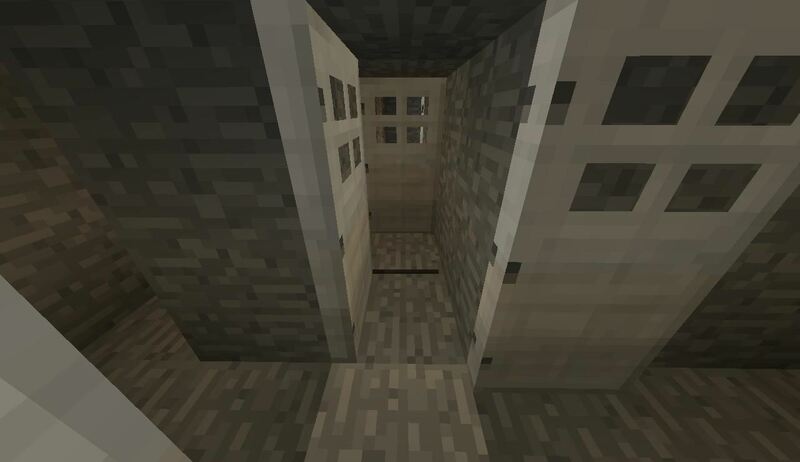 Minecraft World's Weekly Challenge — What's the best way to keep your home neat and tidy? Disappearing furniture! Let's see how creative you can be with your redstone skills—build us a home with space-saving, disappearing and reappearing furniture. Join the server and start creating now, then post your transforming build to Minecraft World's community corkboard for a chance to snag some server perks. More info here. Transforming house created by pick0diamond. Astronomical Observing News — Stay current on what's going on in the skies above with Cerek Tunca's weekly Astronomy World feature, AON. This week, lots going on with Jupiter and its moons! 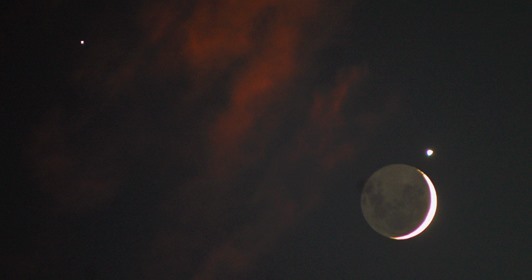 Click here for a full rundown of the stargazing events for March 21th through March 27th. And join the World to share your astrophilic knowledge. Null Byte's Weekend Homework — Information security is a huge field, so if you've got the know-how, Null Byte needs your help teaching the rest of the community a thing or two. Check out this week's homework for some ideas to write about. 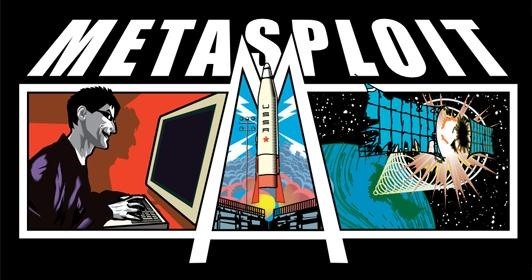 Do you know how to use Metasploit? Robert? Freenet? Snort? Share your knowledge! Message admin Allen Freeman or post your article directly to Null Byte's community corkboard. You've already seen how to protect your precious bite-sized belongings in old, hollowed out books. But now it's time to think a little bigger. 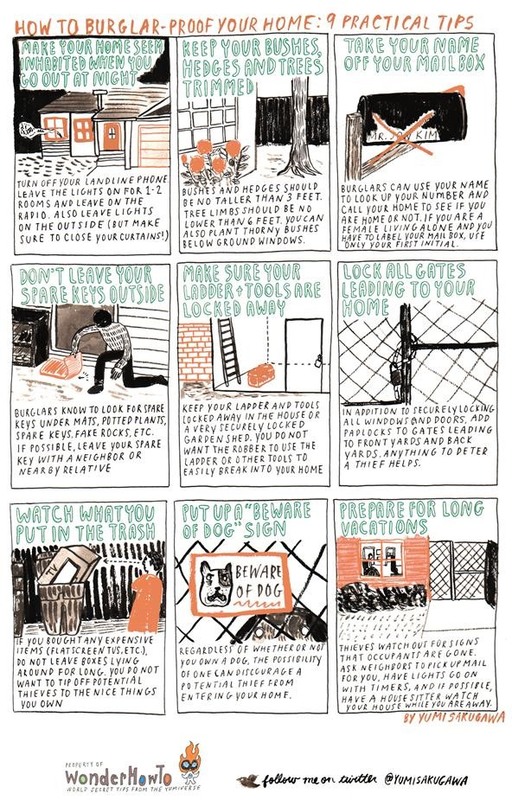 Aside from an expensive alarm system, how do you protect your home from burglary? Yumi of Secret Tips from the Yumiverse has 9 ideas for you. 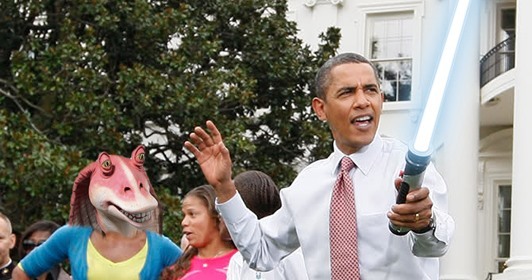 Click to enlarge, or click through to view. With all of the fancy scientific instruments in the world today, it's still unknown if and when the zombie apocalypse will begin. But you shouldn't leave it up to fate. 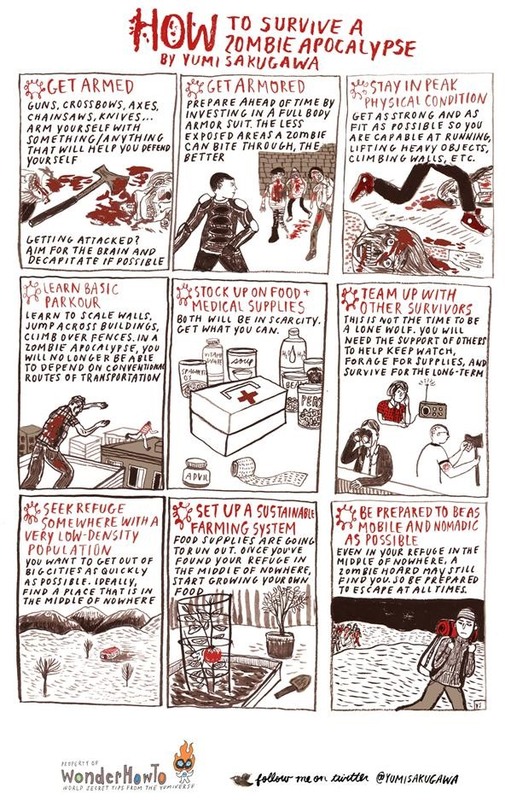 Prepare now for the zombie takeover and you might just become the last of a critically endangered species. Click to enlarge, or click through to view. William Finucane let loose the prankster inside of him last week in the Mad Science World, with a very simple how-to on glycerin-based fog to freak out your friends. Too easy? Then try out his devilish computer prank, which involves making a "physical" computer virus with the help of gold ol' Arduino. Expanding on Arduino's capabilities, learn how to create the first wave of your robot army with miniature popsicle stick hexapods. Lastly, see just how easy it is to separate hydrogen and oxygen from water. Stay tuned for more mad science. 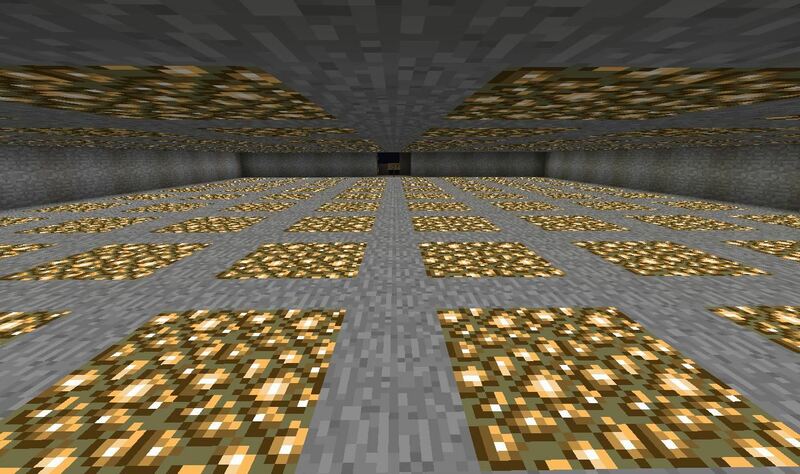 Are you a Minecraft newbie? Don't worry, Kendra will get you up to speed in the Minecraft World. She's been churning out tons of great tutorials for both beginner and experience players. Last week, she showed us the best way to automate cactus farming and how to grow green, green grass underground! And if you missed last week's workshop on building automatic boat docks, she's got a followup on that, too. Check it out here. Contact Kendra if you're interested in co-instructing a future workshop or taking on a topic of your own. Step-by-step video walkthrough on making an automatic boat dock (and launcher). 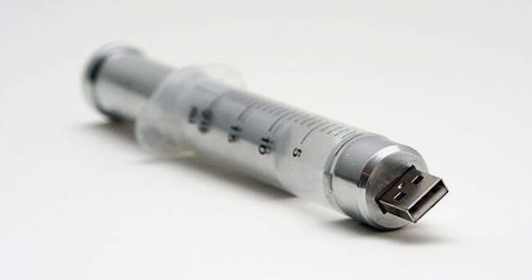 Last week, Allen showed the Null Byte community a newbie guide on SQL injections and MySQL Database. He also showed website owners how to protect their visitors from XSS injections. For those of you in need of a safe file-sharing method, check out how to share anonymously with I2P. And how many of you leave your wireless network open for all to see? It's more than just letting people surf your Internet. 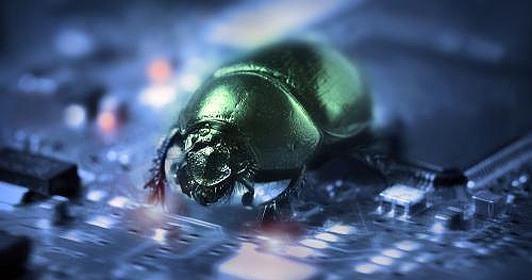 It's letting hackers in. Stop them! Allen is doing his best to keep the Null Byte community informed and in the know, but he still needs your help. See the weekend homework for some contributory ideas. 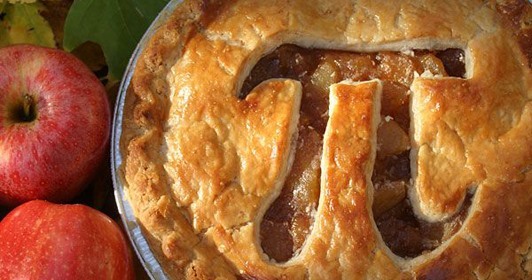 Pi Day was exactly one week ago today, but that doesn't mean the celebration should end. 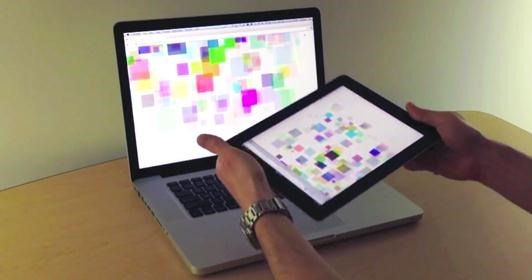 Hit up the Invisible Computer World and try out JT Newsome's pi-related coding project. Can you uncover the hidden words in pi? James was churning out the Photoshop tutorials last week in WTFoto, showing us how to digitally engrave on wood, how to create the Star Wars lightsaber effect, and how to turn anybody into a comic book super villain with Photoshop halftones. If you try any of these out, let's see them on the WTFoto corkboard! There's been more activity than usual on the Minecraft server, with tons of building going on, thanks in part to the weekly challenges and workshops. 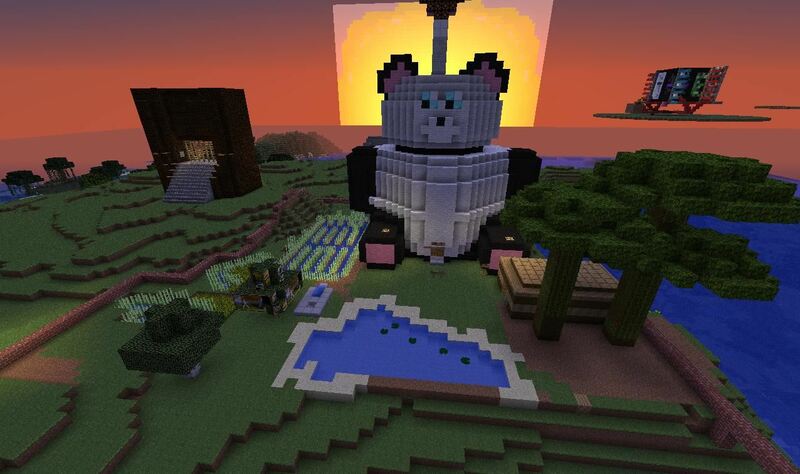 Here's just a little of what's been shown off on Minecraft World's community corkboard. Want to get in on the action? Join the server. (1) Entrance to Jimmywang77's winning maze from last week's challenge. 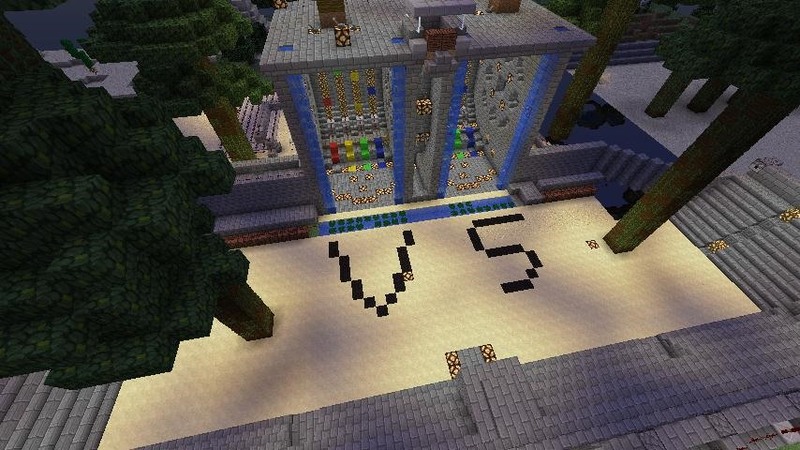 (2) Sproga2 and Silverbug12 have finished their giant Guitar Hero stadium. Go play!, (3) Silverbug12's automated farms, side by side. (4) Part of TehGeekFather's winning maze from last week. (5) Hal Gottfried watching the sun come up. (6) Silverbug12's peaceful grounds of the Zen Buddha. 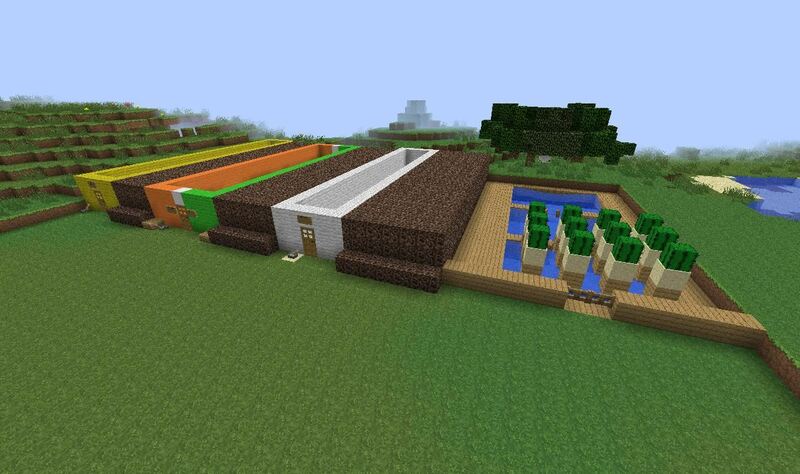 Also, don't forget to start building your transforming house for the Minecraft challenge this week.